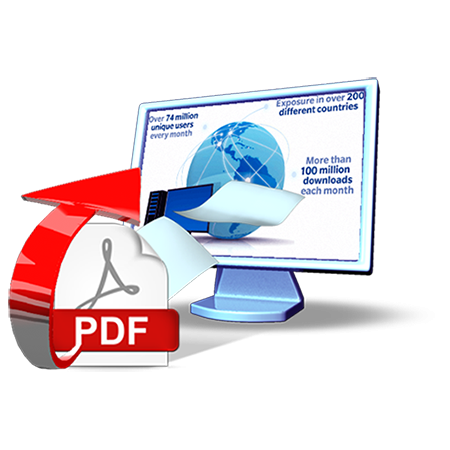 Customer can upload the multiple pdf for one single product from product page in admin panel. Upload PDF Extension allows users to upload and manage all types of files to your product or CMS pages. 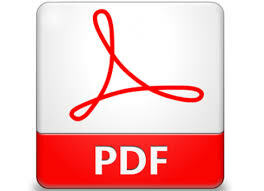 Users can upload user manuals, PDF, Presentations, Case Studies, Press Releases and much more! 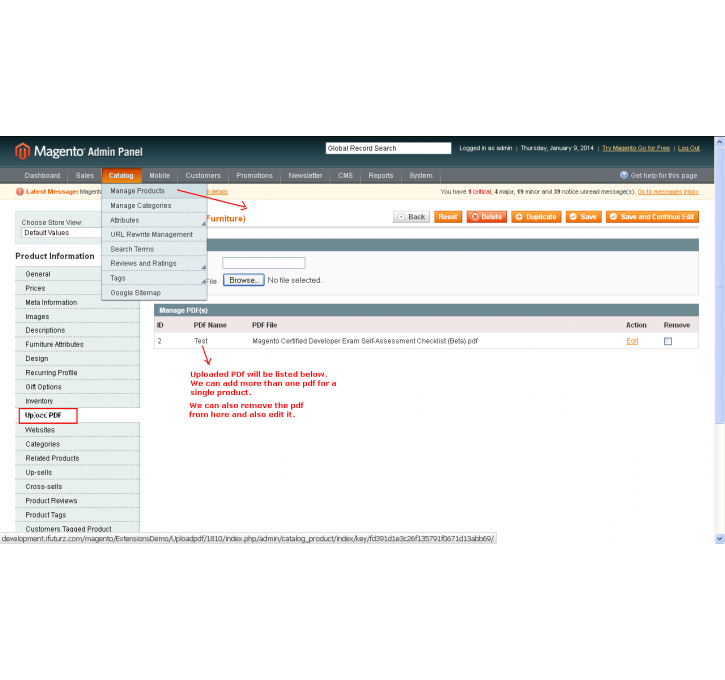 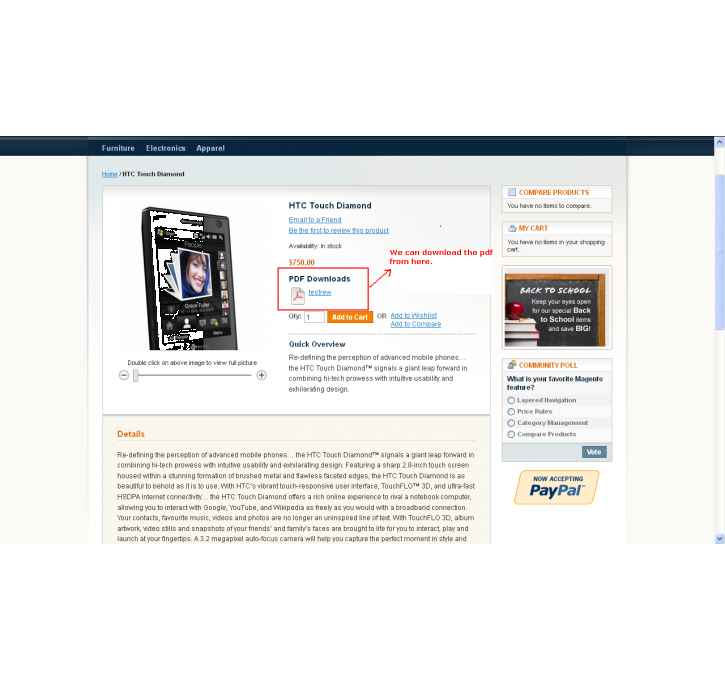 This Magento extension also lets users share data with others when in need of particular information. 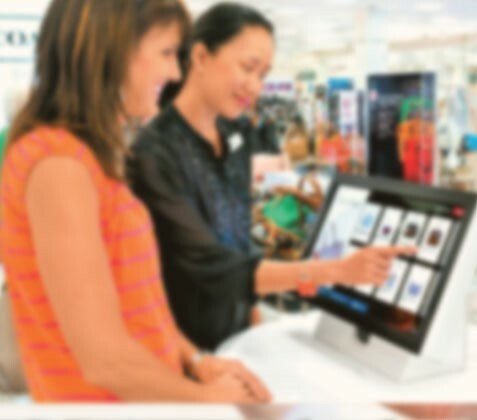 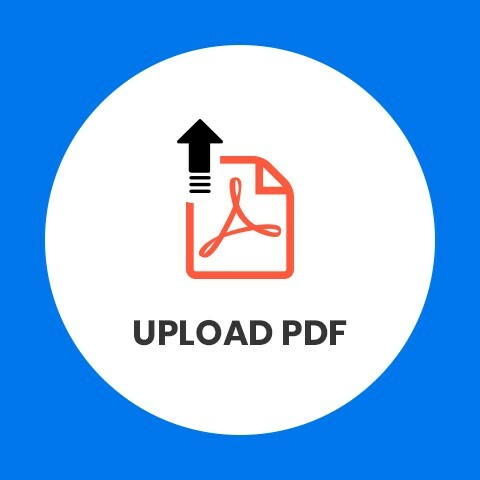 Customers can upload numerous PDF files beneath single stand with ease; this saves their precious time and gives smooth consumer experience all through.